Today’s CIO or IT manager is faced with providing a secure wireless network that will support all the different mobility requirements in the healthcare industry. This is not easy because the healthcare WLAN ecosystem is the most complex of any vertical market space. In the healthcare area this includes data, voice and video, and now, WLAN-enabled medical devices of all kinds. 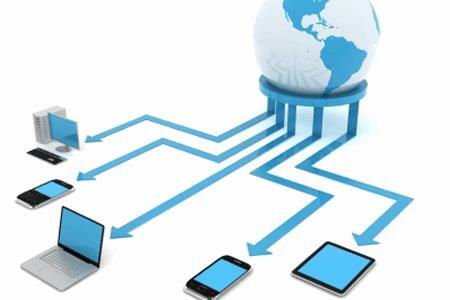 The addition of new applications using smart phones and tablets adds to the complexity of design and the deployment of the wireless LAN. The increased awareness of security has meant that wireless and mobility healthcare technology must ensure end-client to enterprise security real-time 24/7/365. This paper focuses on several areas that are central to the life-critical and changing security and wireless ecosystem application convergence in healthcare. The publication value to the reader is to help them understand how changes in the WLAN landscape and technology advancement can create a more secure and improved mobile experience. Specific attention will be placed on software applications that will improve WLAN security from the cloud, to the enterprise, and to the point of care. These applications include enterprise security-based intrusion detection and location based services.